In my travels this summer, I have gathered quite a list of nice images of Erie. Most of them are sunsets, but there are a few others. 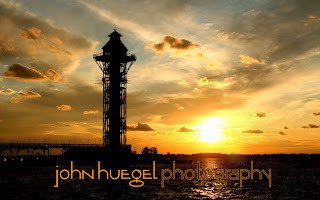 I intend to grow this list as I continue my outdoor photography in Erie. If you are interested in scenic images of Erie and the area, click here to visit our Erie Scenery Gallery. Prints and other items can be purchased there. Or, if you’re just in the mood for some nice scenery, take a couple of minutes to appreciate the beauty of our Erie area.